Advantage Plus IEEE 841 - TECO-Westinghouse Motors (Canada) Inc. The Advantage Plus IEEE 841 motors are engineered to operate many types of machinery in diverse industrial environments. Typical uses include petroleum, chemical, pulp & paper, mines and other “severe duty” applications requiring motors designed, manufactured and tested to rigid standards for “severe duty” service. 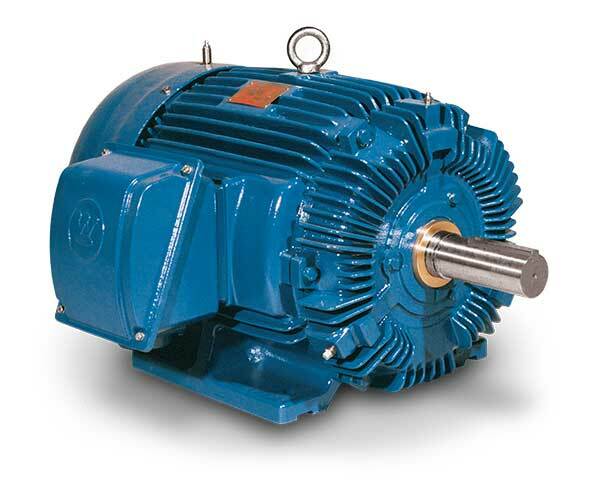 These motors meet and exceed IEEE Standard 841™-2009 for petroleum and chemical industry severe duty induction motors. Couple your Advantage Plus IEEE 841 with our TECO VFD’s for energy savings & speed control. TWMI offers a variety of industrial and commercial drive solutions.